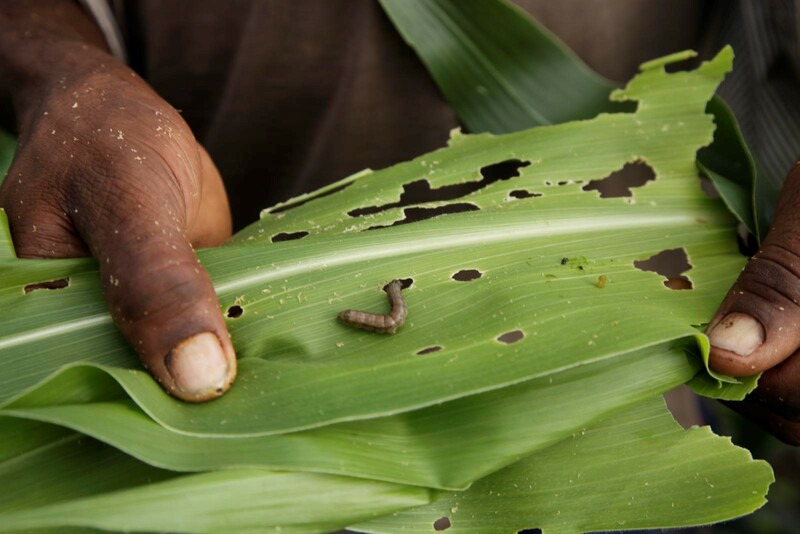 Feed the Future, through the U.S. Agency for International Development (USAID), took this measured approach in the Fall Armyworm Tech Prize. 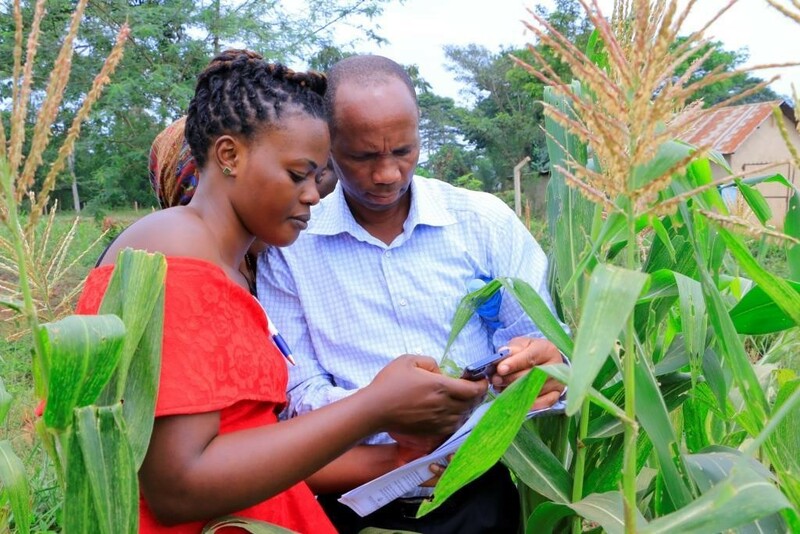 This prize was created to incentivize new digital tools and approaches to help African farmers identify and treat the invasive agricultural pest that is threatening the food security of about 200 million people. 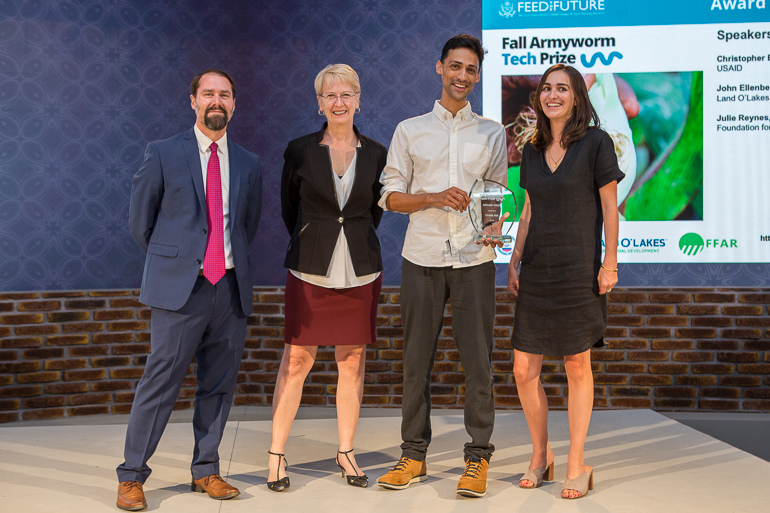 Following a rigorous application process that included 228 proposals, we selected a cadre of 20 promising teams to create and test digital solutions to sustain farmer productivity in the face of the pest. 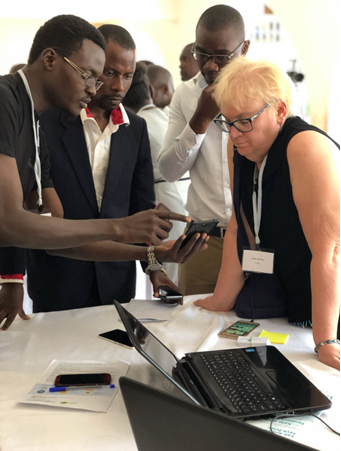 After field testing and expert evaluations, we convened our finalists to showcase their work and announce the winners at the November AfricaCom conference. 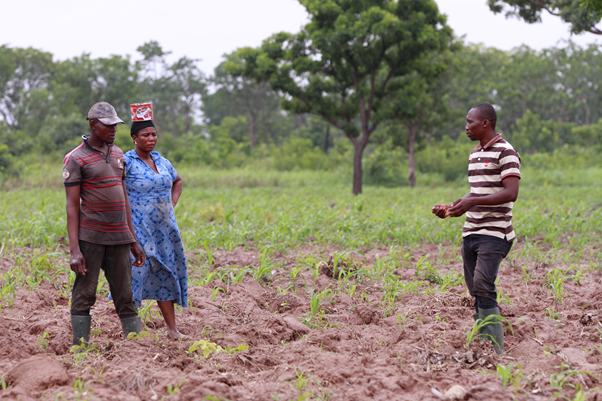 Co-creation, along with human-centered design and lean startup, are innovative approaches that have risen to prominence in the development lexicon over the past five years. 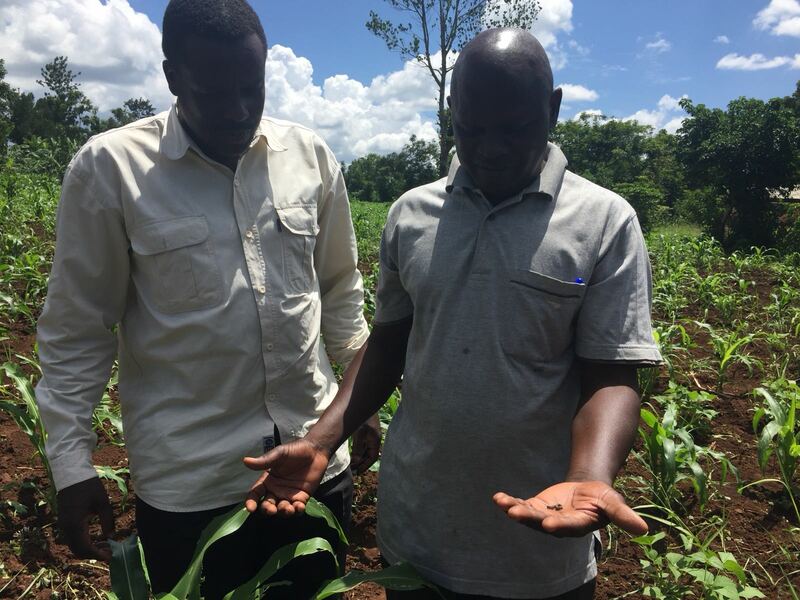 Some of us (myself included) have used “co-creation” without fully understanding what it means, simply assuming it is an event that brings various partners together to brainstorm ideas to solve a problem. 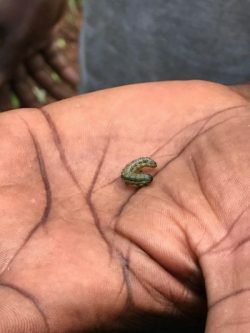 Only when I attended the Fall Armyworm Tech Prize co-creation workshop from June 26 to 29, 2018 in Kampala, Uganda, did I fully grasp the nuances of co-creation, and realize the significant benefits it holds for end users of the co-created products.